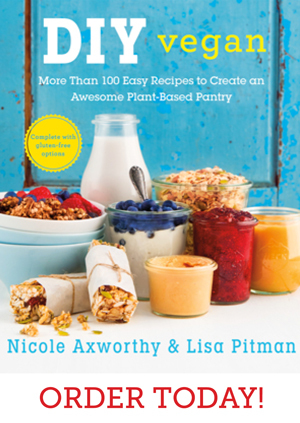 A Dash of Compassion » The Book of Veganish is here + a giveaway! 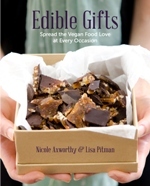 The Book of Veganish is here + a giveaway! 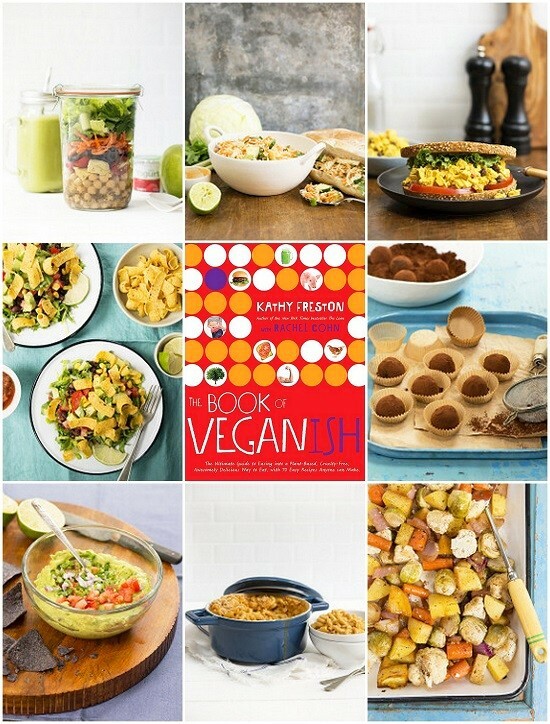 I’m super excited that The Book of Veganish officially hits store shelves today! This book was a team project between New York Times bestselling authors Kathy Freston (of Veganist) and Rachel Cohn, Robin Robertson as the recipe creator, and me as food photographer. I’m so happy I got to be a part of it! 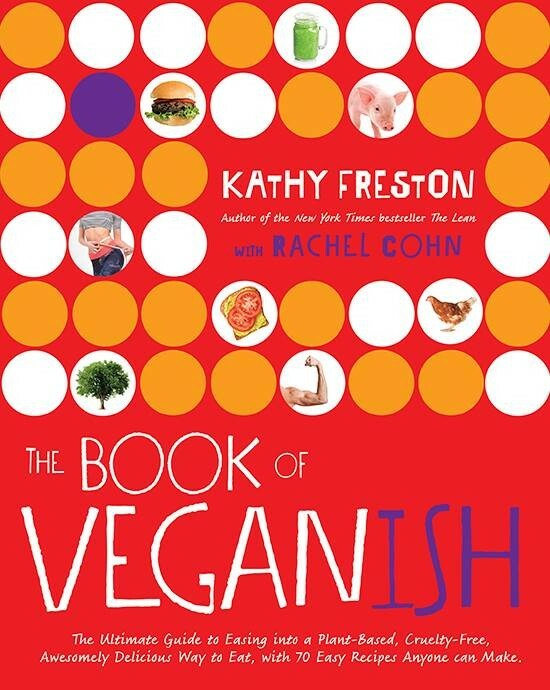 Kathy and Rachel are ahead of the game with this book—they know more and more young adults are becoming curious about the vegan lifestyle and that this new and upcoming generation is bound to do better, so they set out to create the ultimate beginner’s toolkit for exploring a plant-based lifestyle. Although I’m years beyond the “young adult” category, this book is a light-hearted and fun read. It really is the ultimate guide for anyone–at any age—interested in the why and how of moving away from eating animals, whether it’s to rock your body, or because you’re concerned about the environment, or the idea of eating animals isn’t sitting well with you these days. The info is presented in simple, non-pretentious language, and it’s anything but preachy. Kathy coined the term “veganish” to emphasize that turning away from eating animals is a process, and it’s all about doing the best you can. I absolutely love that, because when it comes down to it, this lifestyle is about intention, not perfection. The book is jam-packed with encouragement and love and easy-to-understand research that will help to inform the journey. 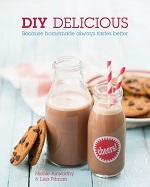 The book also includes 70 crazy delicious and ridiculously simple recipes (I know they’re good because I made them all!) and 60+ photos by me. Beyond the recipes and super helpful advice about the whys and hows of this lifestyle, Kathy also offers awesome suggestions for grocery shopping, meal planning, and veganizing dishes. Want to win yourself a copy? Thanks to Avery Books, I have a copy to give away to one lucky ADC reader. The giveaway is open to residents of Canada and the US. Use the widget below to enter and I’ll choose a random winner on Tuesday, September 13, 2016. Good luck! Curry cashew savory granola from OATrageous Oatmeals + a giveaway! my advice for new vegans is to take it slow… eliminate meat first, ease cheese out, then work on the rest. baby steps! If this book is aimed at young adults I wish the publisher had chosen a different cover picture. The body parts pictured there perpetuate the myth that you are gonna look strong and lean and full of muscles when going vegan. But vegans come in so many shapes and by the way skin colors, too. So many people never lost any weight going vegan. Also, looking loke that has nothing to do with veganism and everything with a pretty rigid exercise regimen. Showing these pictures to teens who have so many body issues already. Well, congratulations. Just another book supporting the myth that all vegans look like straight from the Shape cover and of course are white. Best tip – do it your way. Don’t let the perfectionists make you feel guilty if you aren’t 100 percent there yet. You’ll get there, in your own time. The animals will thank you! My tip for new vegans is to not be afraid to try new foods & to not give up. It can be hard & overwhelming at first. But it gets so easy. I would suggest to new vegan to explore new food they may be not used to and to allow them to make “mistakes”. My tip for new vegans is to follow lots of vegan blogs run by experienced recipe developers to prevent getting stuck in a rut. My piece of advice is to stick with it and try lots of new recipes. 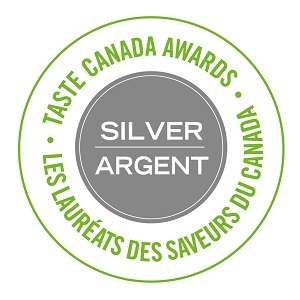 I know some of them seem very strange but I promise you will be shocked by how great so many things taste. My advice to to stick with real food in the simplest forms possible to get the most delicious flavors that won’t mess with your cravings, etc. Such a good giveaway! Thanks! My best advice to a young newbie vegan is to eat real whole food and have fun with the diet! I would advise a young person trying to eat vegan to start with simply adding more veggies to every meal and then work towards eventually making meals with veggies as the primary focus adding grains, nuts, etc. to design great meals. use real food and keep it simple in preparation – let the natural goodness of the food shine through. and be gentle with yourself. My tip for a young, new vegan: Read 30 Day Vegan Challenge by Colleen Patrick Goudreau (ideally the original version if you can find it in the library or on Amazon) to help you prepare to answer questions you’ll get like are you getting enough protein or dealing with friends and family in social situations. My advice to new vegans is to not try to be “perfect.” It’s not attainable and it’ll only be frustrating and might turn you off to veganism. Ease into it and do your best! I tell people to take their time. If someone tells me that they can’t be vegan because they love cheese then I tell them to be vegan except for the cheese. If they give up meats and eggs that is better than nothing and then they can eventually decide to actually be fully vegan. I feel like all efforts are better than not trying at all. 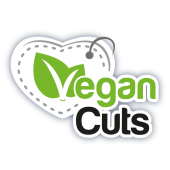 I suggest finding vegan alts to the meats and dairy things that you loved as a non-vegan – might have to try many before you find one you like or love. Sometimes, like with cheese, the best alts are homemade. I raised my children as vegans (the younger 2 their whole lives, the older 2 most of their lives). None of them have chosen spouses and future spouses who are vegan. Thankfully, all of them are open to it, and one has become vegan due to allergies. 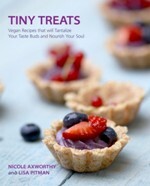 I want to share this cookbook with one of my future daughters-in-law to help their transition into cooking for my vegan boys. I’m looking for healthy recipes to get me on a better path. I am really looking forward to the recipes in the book! My best tip is to embrace tofu! I hope to find healthy meat-free dishes because I eat too much meat.